Patterns > Bear Country Pattern Northern Threads..
Bear Country Pattern Northern Threads.. 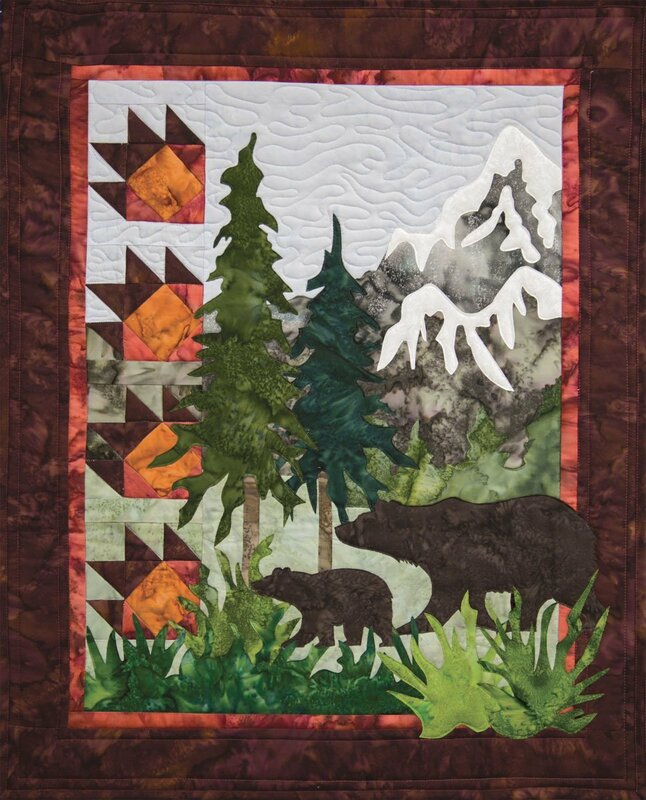 Enjoy bear country anytime with this art quilt designed by Marie Noah. Pattern includes detailed instructions for piecing and "Easy Fusible Applique" Techniques.